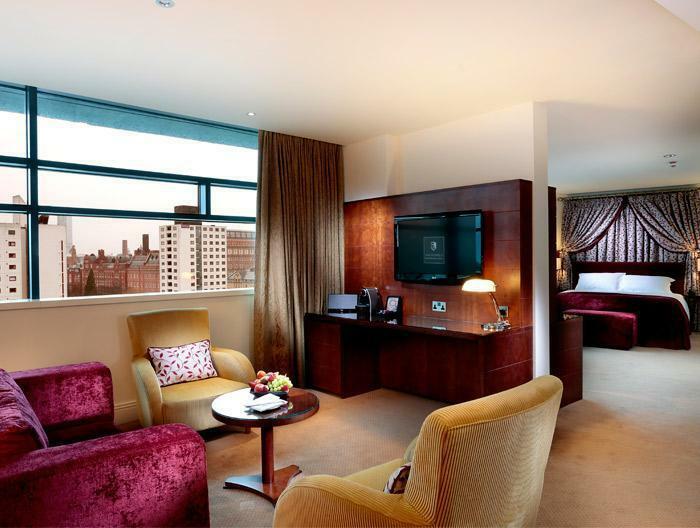 The fantastic city centre location for Macdonald Manchester Hotel & Spa makes it the ideal place to stay in the city. 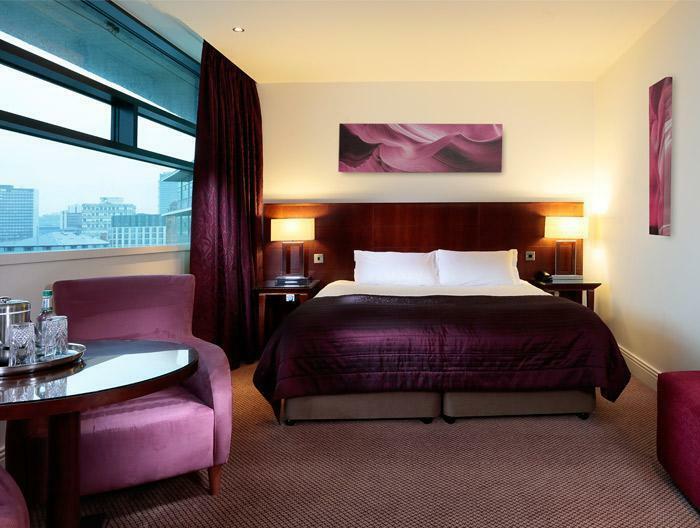 With a large luxurious beds, en suite bathrooms and powerful showers it'll be one of your most comfortable stays yet. 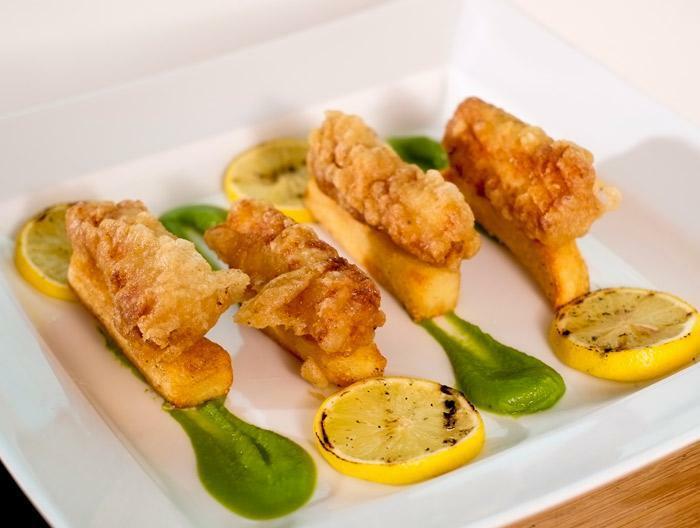 Sample some of the finest Scottish cuisine in our Scottish Steakhouse reastaurant or dine on something a bit lighter in the Lounge Bar. 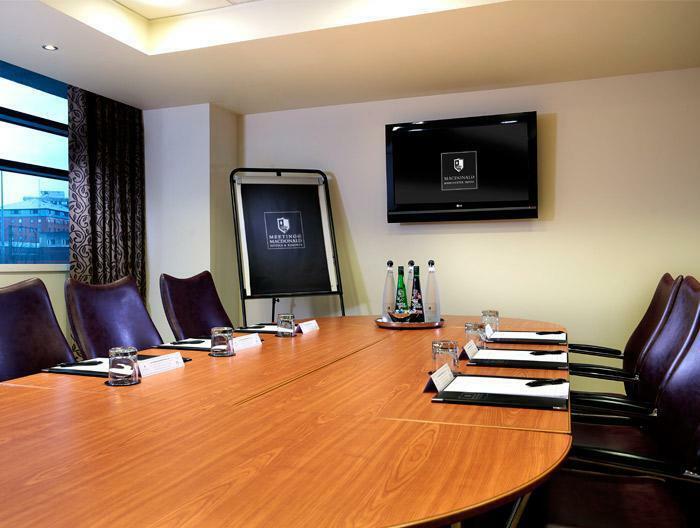 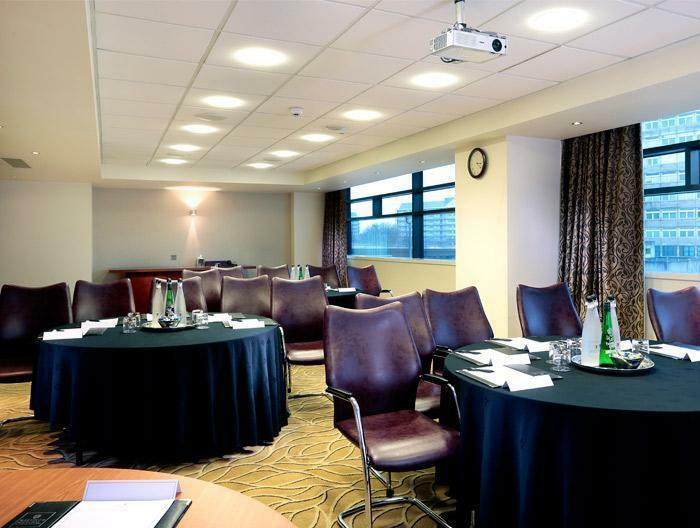 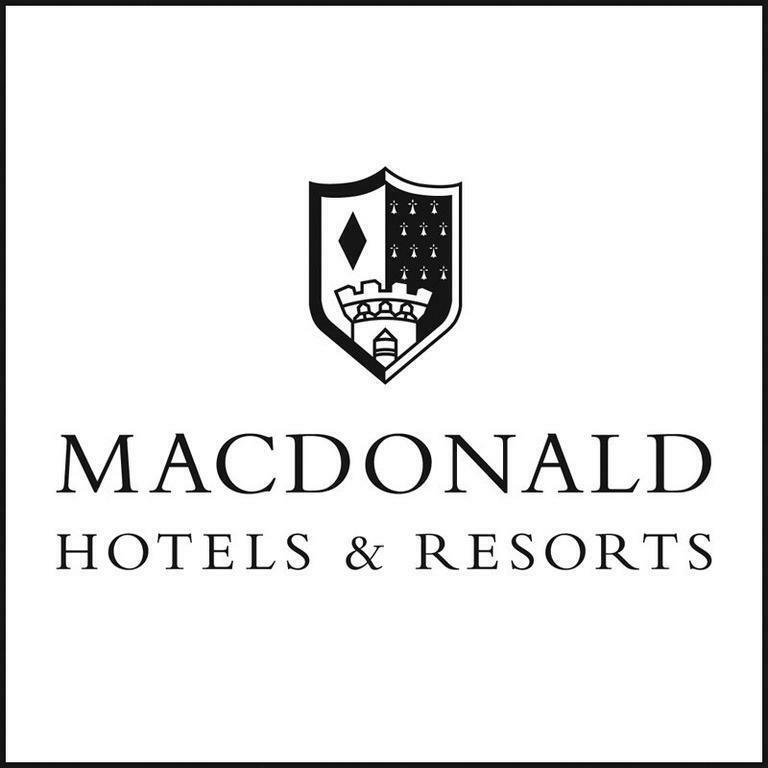 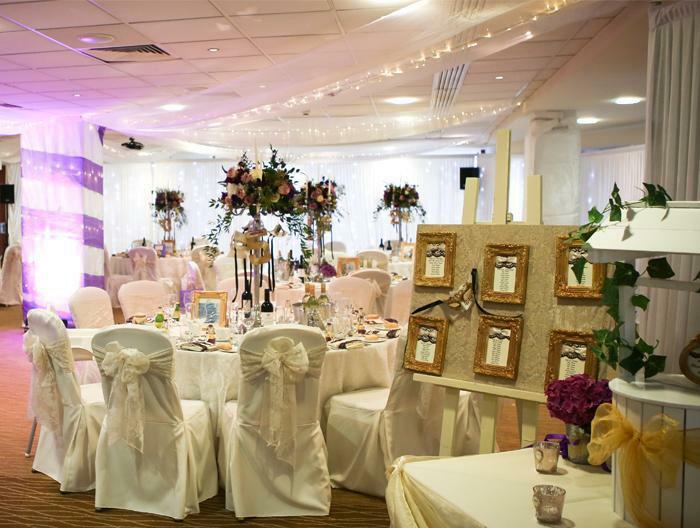 Our state of the art meeting and conference facilities combined with our central location make Macdonald Manchester Hotel & Spa one of the best places to host a business event. 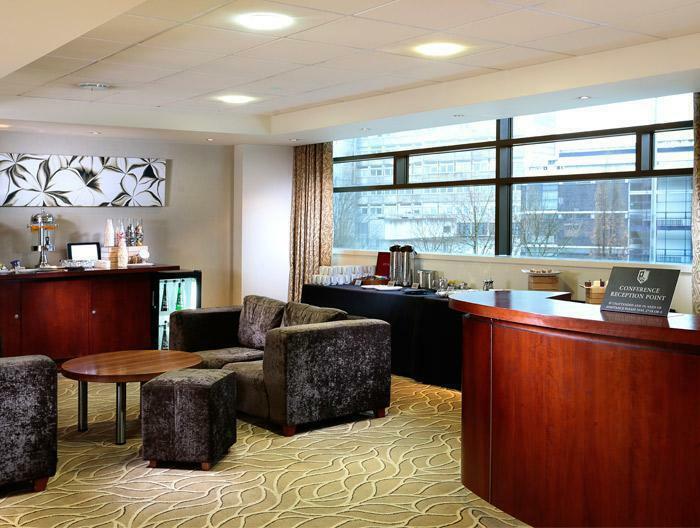 Whether your visiting for business or pleasure you can relax with us. 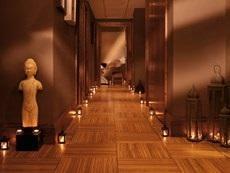 Our sophisticated and sumptuous spa will help you unwind at the end of the day.